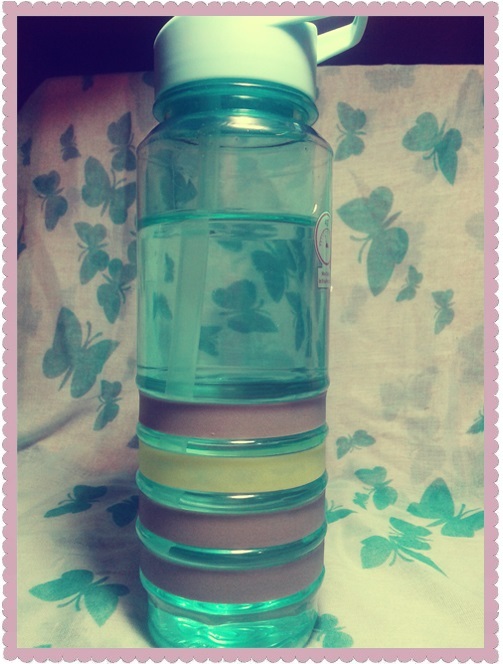 One thing that I want to do this year is drink a lot more water during the day. 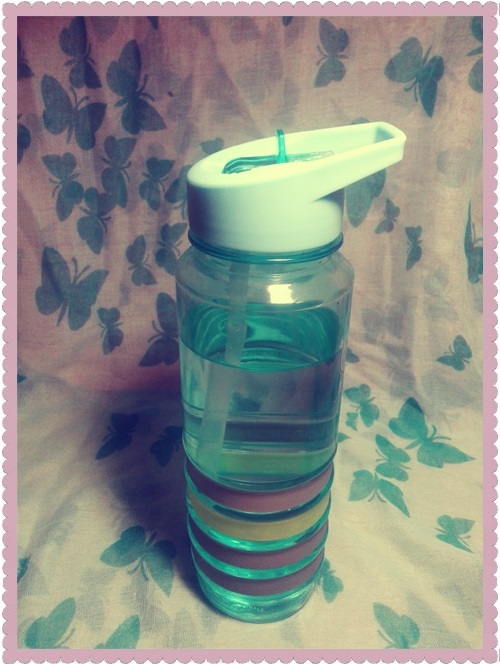 Water is very good for our organism and skin and we can't live without it. 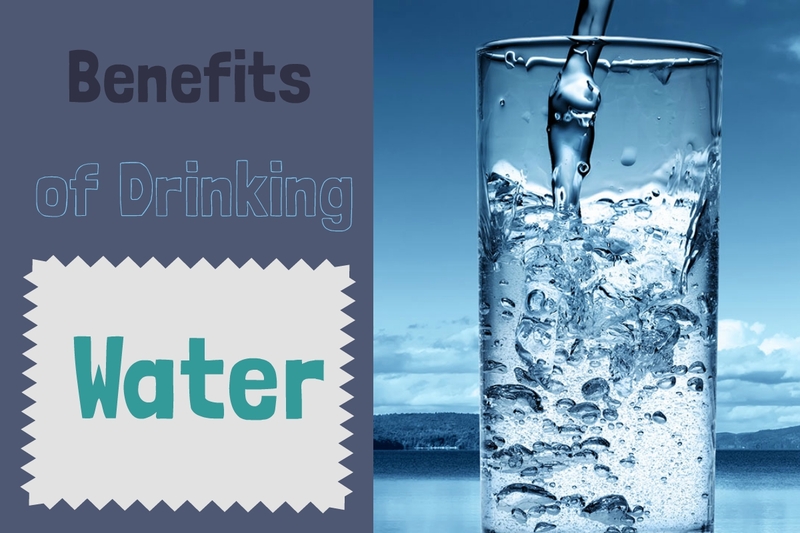 I've been doing some research about the benefits about water and I think that everyone should drink it more often. Since our brain is mostly water, drinking it helps us think, focus and concentrate better. Plus,our energy levels are also boosted! ... and doesn't have calories! It moisturizes our skin, keeping it fresh, soft, glowing and smooth! Improves capillary blood flow, which promotes healthier and younger-looking skin. It also helps replenish skin tissues, increases the elasticity in your skin. Also, helps prevent and treat soft lines, scars, acne, wrinkles and other aging symptoms. 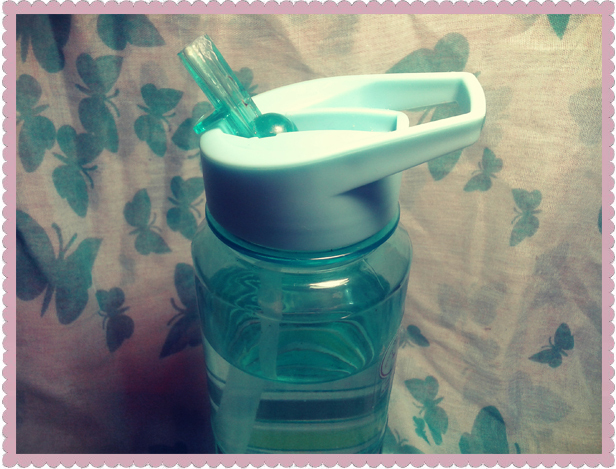 It helps relieve and prevent headaches ( including migraines and back pains) which are commonly caused by dehydration. Gets rid of toxins through sweat and urination which reduces the risk of kidney stones and urinary tract infections. 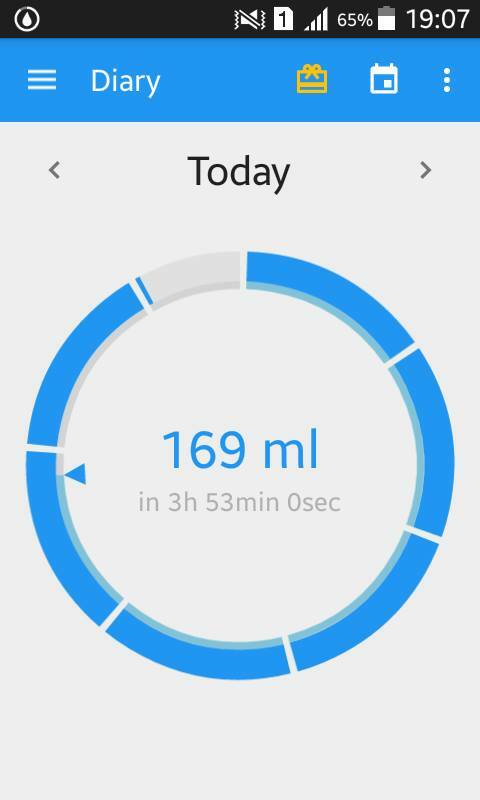 To control how much water I drink during the day I installed an App on my phone to help me remind what I need and I also have a bottle that I take with me everywhere. The app is "Hydro Coach" and it's free from the Play Store. This app helps a lot because it can tell how much water you need to consume based on your height and weight. For example, I need to drink 2 L everyday.